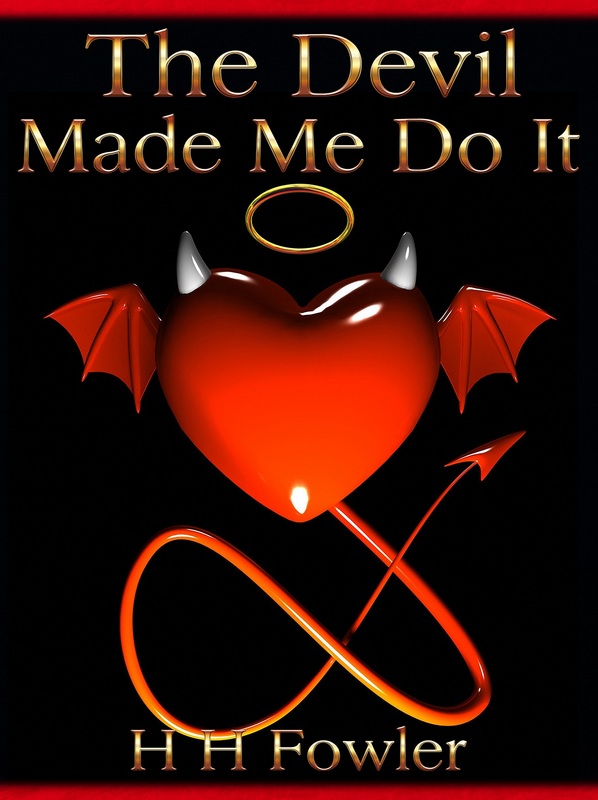 To say thank you to all my wonderful supporters, I want you to be the first to know that I’ve just released my short story, “The Devil Made Me Do It”. It will be FREE on Amazon just for one day, November 11th, 2013. The price will revert to 0.99. Click on the link below and download your free copy. Pass on the link to your family and friends. If you enjoy the story, please, help make it a success by kindly leaving a review. Without you, the reader, we writers could not be successful. Again, thank you and God’s Blessings! This book was great, I wanted more will there be a pt 2? Wow…so cool of you to spread the word about my books. I’m really grateful for your efforts! Blessings to you!